Are you shopping for a family-hauling minivan near Cocoa Beach and Rockledge, FL? 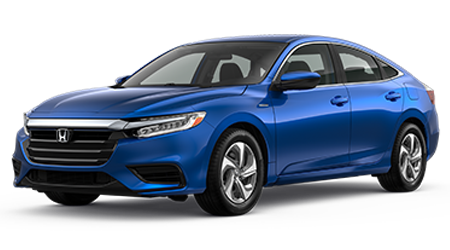 Whether you need a new minivan to transport your kids to and from soccer practice or one that can tackle your family road trips around Florida and beyond, the new Honda Odyssey should be high on your test drive list. 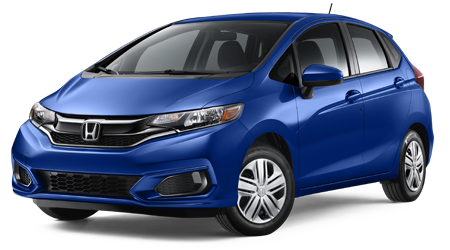 Let's see how the Honda's popular Odyssey minivan compares to one of its main competitors, the Toyota Sienna. 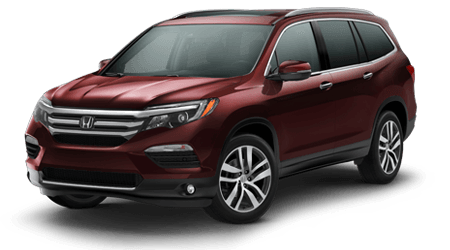 If you are in search of a minivan for your family, the chances are that safety is a high priority. 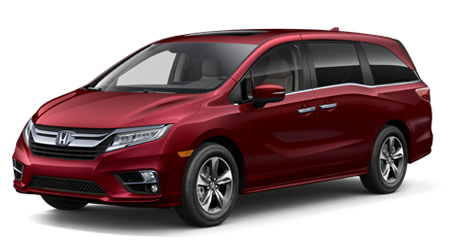 The Honda Odyssey minivan has earned a 5-Star Overall Frontal Crash Safety Rating from the NHTSA, while the Toyota Sienna scored just four stars in the same crash test. 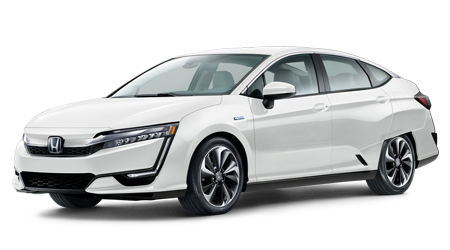 It is clear that Honda takes safety seriously by engineering a minivan that earns top honors in its class. 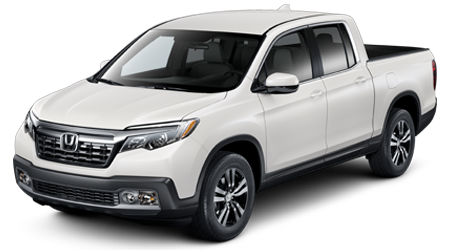 Honda knows that every passenger wants access to comfort and convenience features in a family vehicle. Standard interior amenities on the Odyssey LX base trim and up include power-adjustable driver and front-passenger seats, a full set of floor mats and deep-tinted glass on its rear windows. 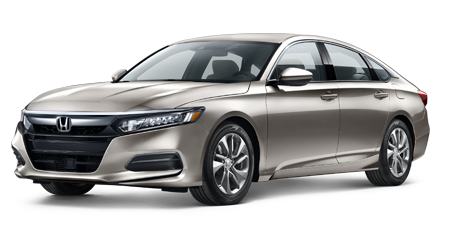 The Honda's tinted rear glass helps keep the Odyssey's interior cool while in the sun -- and keeps your property out of sight. Toyota's Sienna does not offer any of those cabin features until you reach higher trim levels -- which also means paying a higher price! 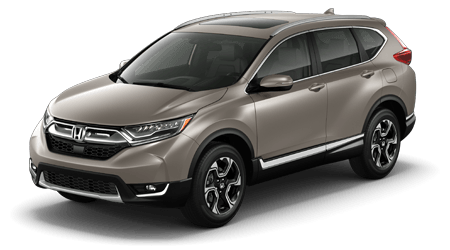 Whether driving the kids around town, running errands or setting out on a cross-country road trip, the Honda Odyssey's impressive 172.6 cubic feet of passenger volume will leave nothing to be desired when it comes to space for your most precious of cargo. The Toyota Sienna's 164.4 cubic feet of cargo space does not quite stack up to the Odyssey's spacious cabin. 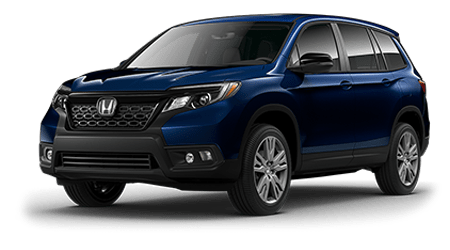 The Odyssey also delivers more leg room for all three rows of seating than the Sienna, making Honda's minivan the clear favorite for a comfortable and spacious family ride. 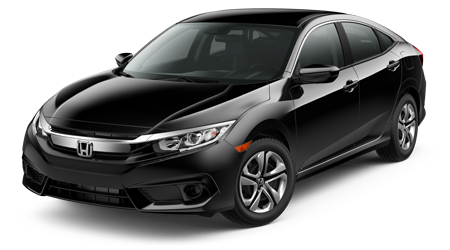 To get into a new Honda Odyssey in Cocoa, FL, shop the online inventory of Space Coast Honda now. 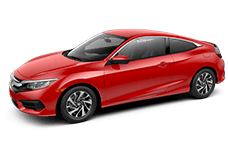 As you peruse our extensive inventory of new Honda vehicles, why not also get approved for a new auto loan or value your trade? 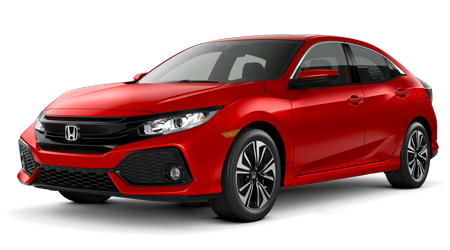 Our Honda sales associates and auto finance experts are here on-site, ready to assist you with your new Honda purchase. 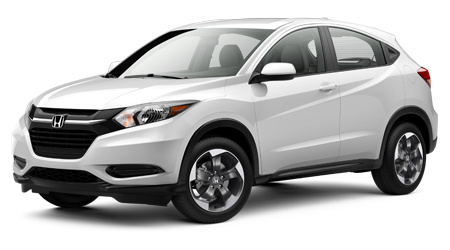 Contact or visit our full-service Honda dealership in Cocoa, FL today.